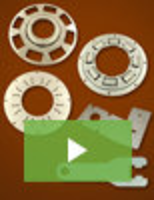 DPS900 3D Machine Control eliminates error from the manual reporting. 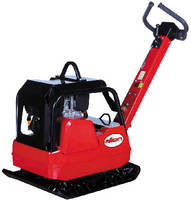 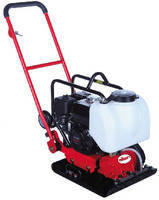 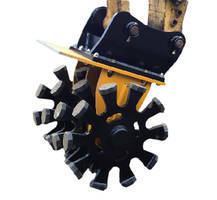 Wheel Compactor suits cohesive and clay soil environments. 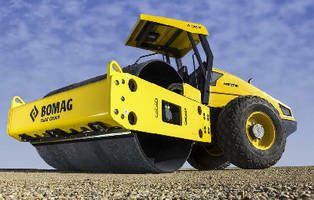 Machine Control Systems increase dozer/compactor performance. 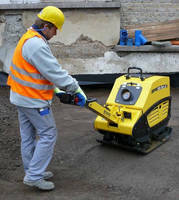 Tandem Roller offers optional compaction measurement. 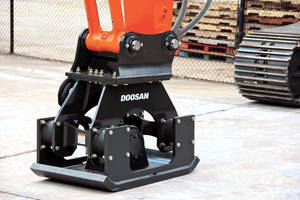 Single-Drum Vibratory Rollers meet Tier 4i regulations. 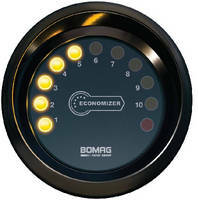 Soil Stiffness Indicator removes guesswork from compaction opertions.